Beaches spell comfort and beach vacations bring people close. This is why island nations like Malta make for perfect vacations in the middle of nowhere. 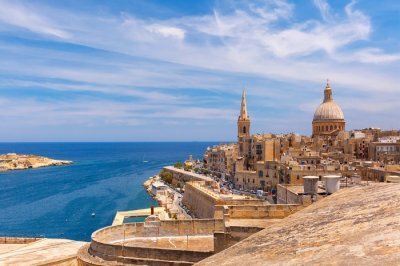 You can stay in a hotel or a hostel in Malta, however, if you are looking for a luxurious, laidback vacation, villas in Malta are the preferred option for that. 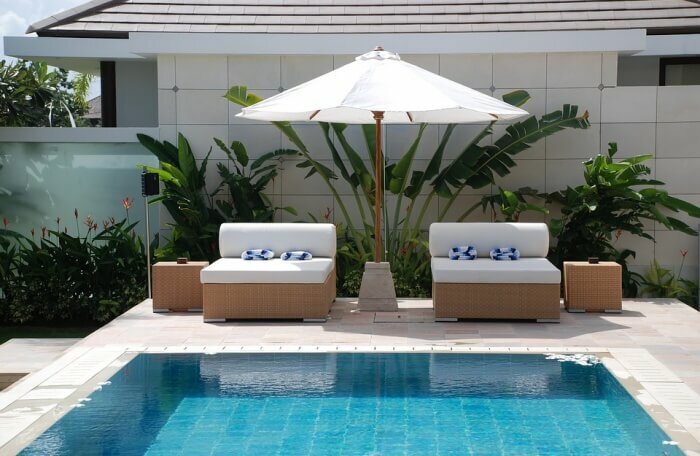 It does not matter if you are a group of fifteen people or a couple looking for some time alone, these luxurious, wondrous villas will put you in the vacation mood, and provide the place and space to rejuvenate and relax. You can even bring a group of families, your friends and children together to these places and enjoy the true essence of a beach vacation. A full-fledged villa in Gozo at this price is a rarity, and this beautiful villa is everything you need for a wonderful vacation with friends and family. The place comes with its own swimming pool, which is maintained properly. The rooms are huge, private balconies and kitchenettes make sure your stay is homely and comfortable. The hosts are a lovely couple who go out of their way to make you feel attended to. Villas in Malta do not get better than this! A six-bedroom place, this is one of the best luxury villas in Malta. The place is located on the outskirts of Marsaskala, which is a small fishing town. You will find all the things you need in the town and the villa is more than enough for a huge, seaside vacation with a huge group. The villa itself has a gym and can accommodate around 17 people. The games room will surely be a good alternative to phones and TV screens, which will help you bond better with your friends. The sea is a walk away, so be ready to have lots of water fun! This beautiful 7 bedrooms villa is done extremely tastefully with modern interiors and an overall white tone to the house, which when combined with the greens and blues of the sea and sky make for a soothing, relaxing vacation. The big, fully equipped kitchen area along with a lounge and a beautiful terrace offering overwhelming views to the sea, make this place a must-stay villa in Malta. The place also has entertainment areas, a recreation center and a swimming pool with jacuzzi. 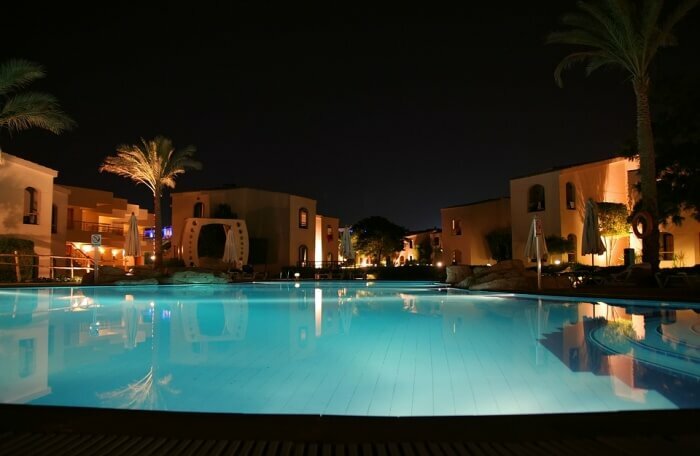 After all, luxury villas in Malta with private pool are the best way to ensure a great vacation. 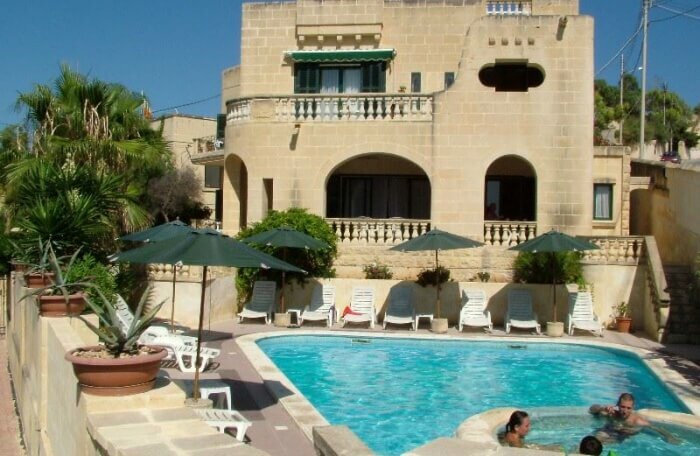 One of the best Malta villas with private pool, this beautiful place is located in central Malta. 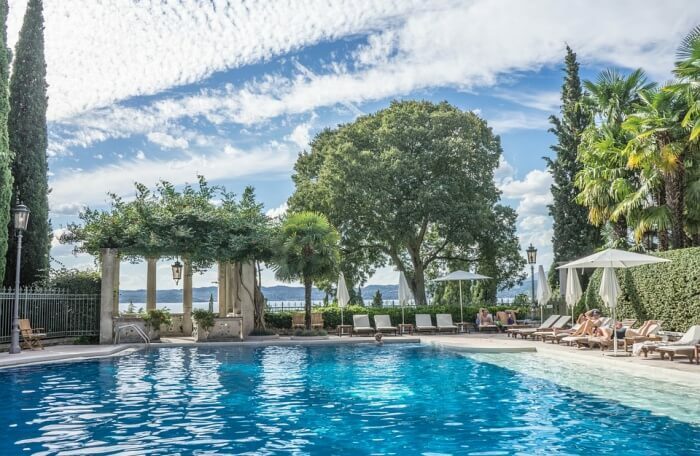 The location is pristine, with some local sightseeing points like the Palazzo Parisio just a few minutes away. The place comes with everything you need for a wonderful, relaxing vacation. The interiors are done in luxurious, modern tones, you will find the outdoor pool a great comfort here. 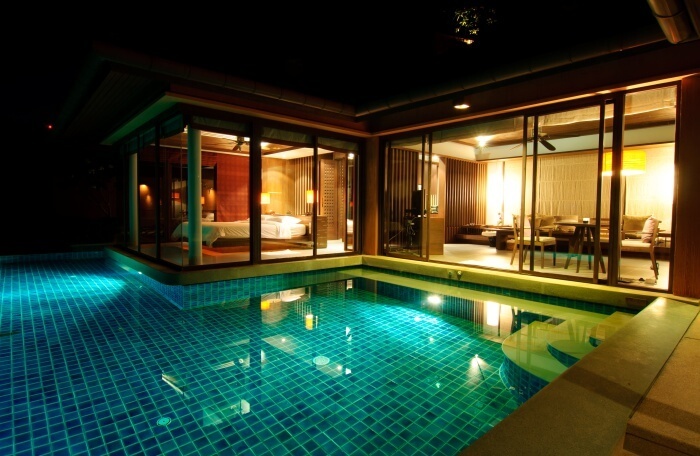 There is an indoor pool as well, which comes with a jacuzzi. Add to that the sensors, CCTV and other modern devices that the house has, and you are in for a wonderful vacation. One of the best luxury villas in Malta, this place comes with some of the most stunning, awe-inspiring views of the sea. The villa is spread over a large area and is perfect for a large group looking to vacation in luxury. The outdoor pool and deck are one of the top features of this beautiful place. The best thing about this place is the fact that it is a few meters away from the beach. The soothing, modern interiors mixed with some of the best landscapes on the island make this place a must-stay in Malta! This beautiful five bedrooms villa is located in a quaint area, perfect for a group who is looking for quality bonding time. The area also has the longest beach in Malta, Villa Hibiscus is itself a very short distance from the beaches. 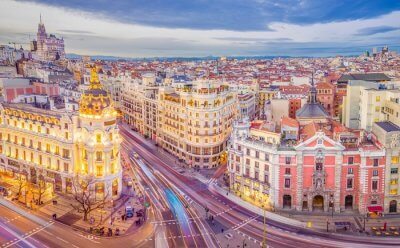 The town has a number of great restaurants and eating joints. The place comes with an outdoor pool, with great sunlight, balconies and beautiful patio and lounge areas. The rooms are done tastefully, the kitchen is equipped with everything and the hosts are great - what else do you need for a wonderful stay in Malta! This wonderful holiday home comes with a pool, jacuzzi, grill area and all the modern equipment and furnishings you need for a true legendary vacation. The place has seven bedrooms, so you can easily have as many as 15 people in your group. Located centrally, you can easily go around and check out many different parts of Malta from this place. The terrace, children’s playing area as well as games room make this place a great spot for family holidays. The views of the Mediterranean sea from this place are breathtaking. Definitely a steal! 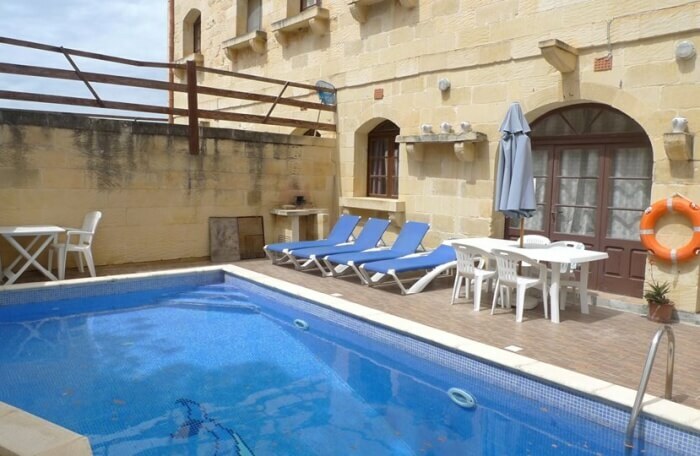 A cozy villa in the middle of Gozo, this beautiful place is wonderful if you are traveling with friends. The place comes with a pool, sunroof, fully furnished apartments, and a wonderful kitchen, where you can prepare your meals. The terrace has wonderful views to the rest of the island. Apart from that, the place is centrally located, very close to shops, bazaars, and restaurants, which make Villa Bronja a must when you are visiting Xlendi. Located in the popular Santa Maria Estate, this beautiful place comes with an outdoor pool and a wonderful patio, as well as a BBQ area. The place has a total of three apartments, and you can easily accommodate 10 guests over here. The place is done beautifully with a certain rustic, rugged feel to it, that makes it even more authentic. 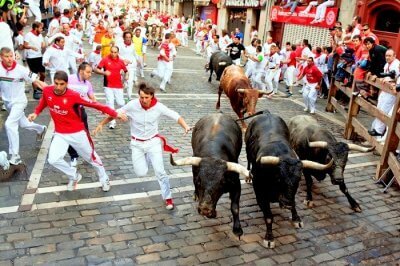 The hosts are lovely, who take their guests through a wonderful journey of life in Malta. A great place to stay if you are looking for a warm, lovely experience! A perfect contender for those places you visit over and over again in your life, this beautiful villa is located amidst greenery, a cul de sac if you use the local terms. It is fully done with exquisite interiors and stands alone and mighty in the village of Xaghra. You can walk up to the village square, to enjoy local pubs and bars. The stone arches, wood furniture and overall vibe of this place make it the perfect romantic getaway in Malta. The villa comes with a terrace, pool with jacuzzi and a wonderful patio. 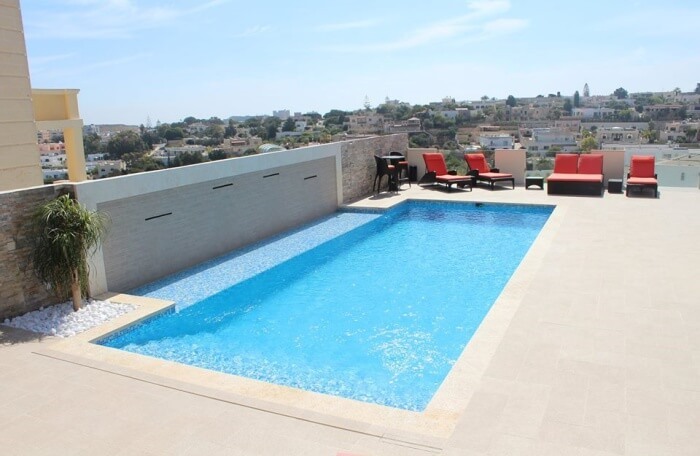 Believe us, Malta villas with private pool do not get better than this! The wonderful villas in Malta are thus a great way to bond over food, sunshine and the sea. It is best to rent your own vehicle in Malta, which will give you the freedom to move around, so do remember to look for places with parking space. 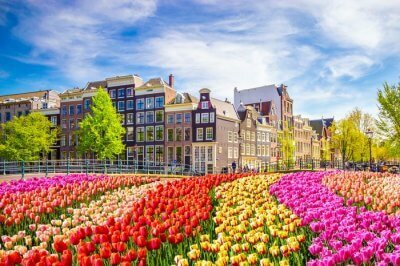 This beautiful island is known for its Mediterranean views, so, you should plan your vacation in Europe today with us and get the best deals possible.